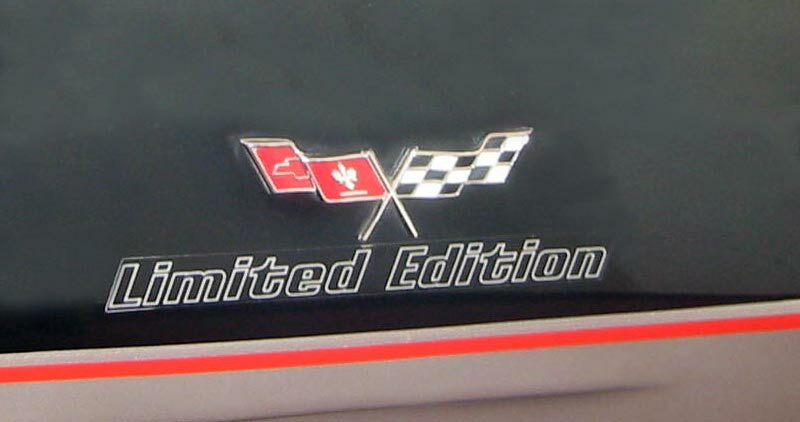 Below and left: decals commemorating the event were shipped with all 6,502 replicas, and it was up to the buyer to make the installation decision. 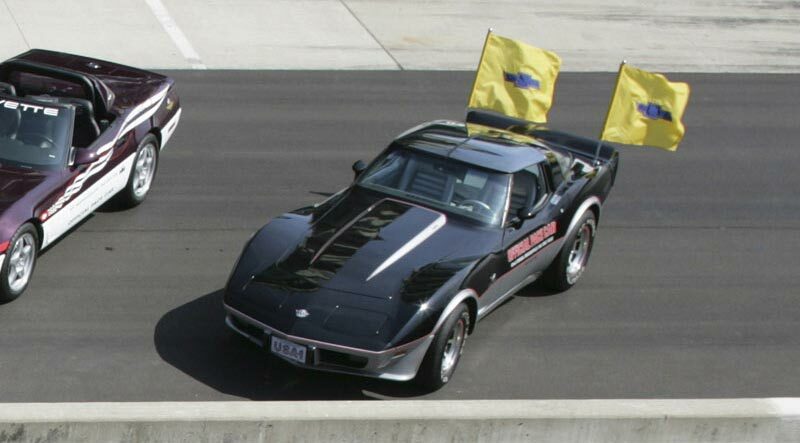 The pace car replicas had their own VIN number sequence. 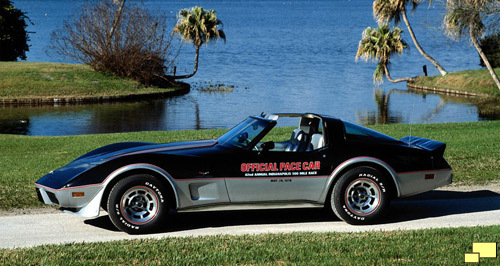 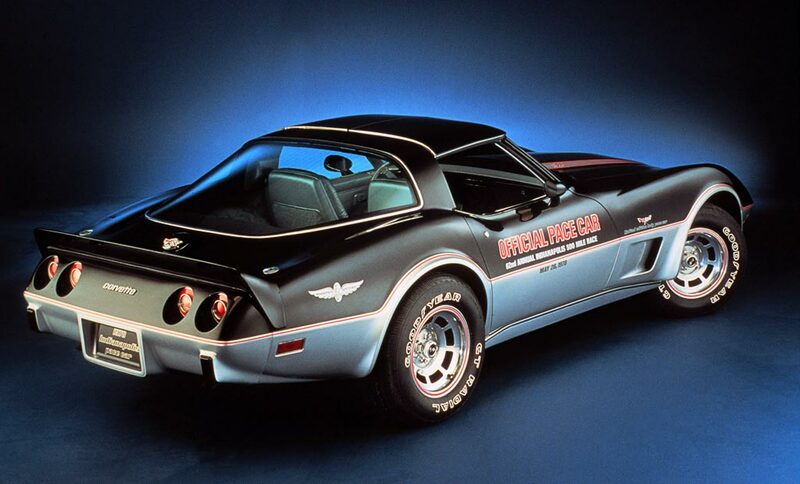 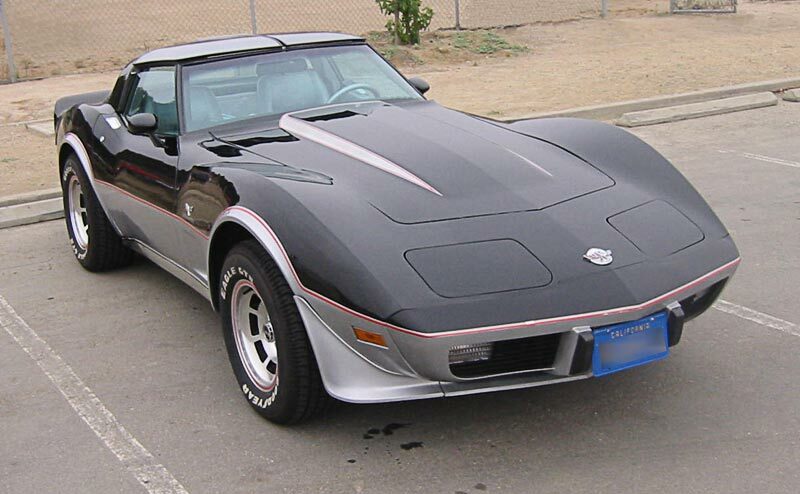 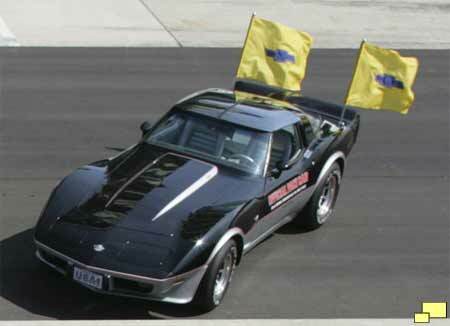 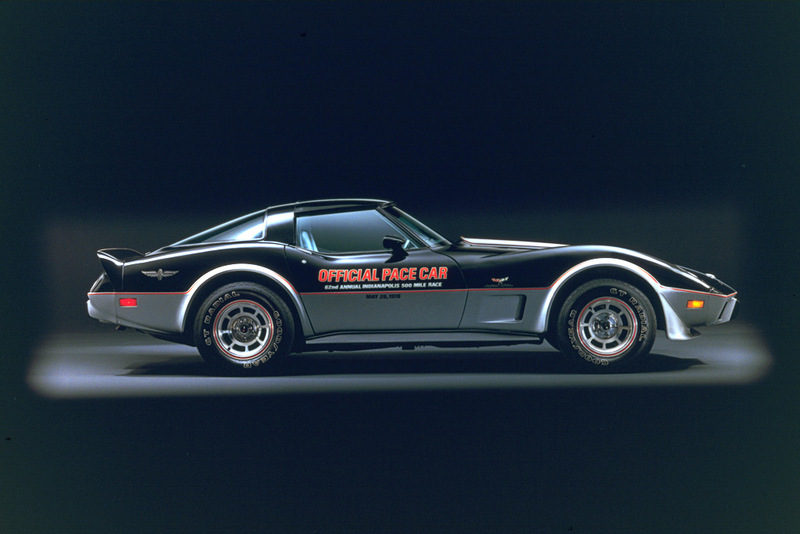 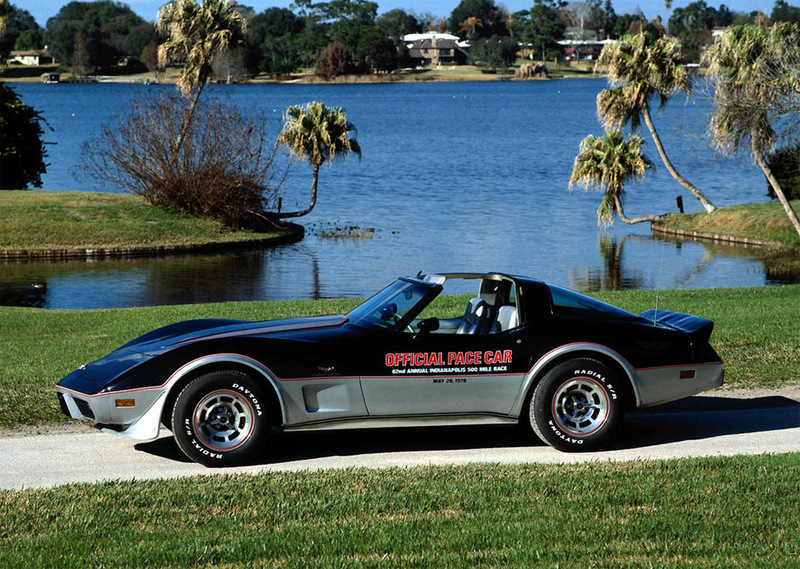 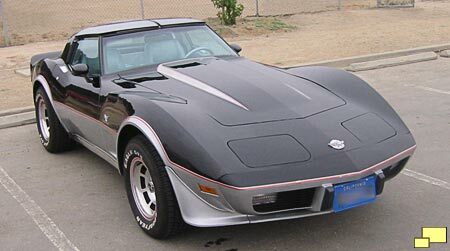 Above and below: 1978 Chevrolet Corvette Pace Car replicas without the decal installation.